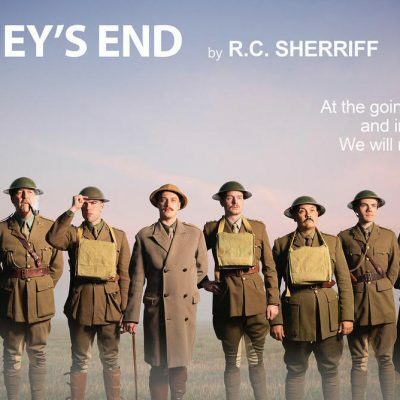 Take your students on a journey to relive one of the key moments and battles of the Second World War: D-Day and the Landing Beaches. 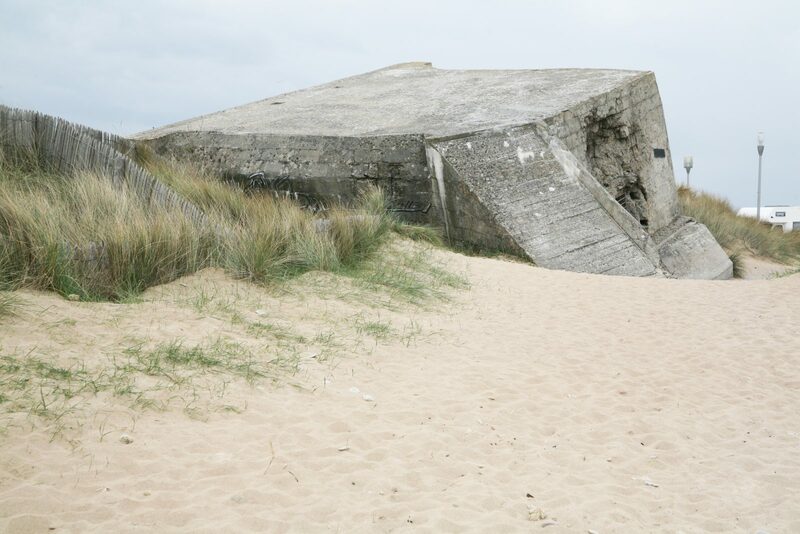 As part of this ready-made programme, your pupils will get a chance to discover the D-Day beaches Omaha and Gold, the Musée du Débarquement in Arromanche, as well as the 360-degree circular cinema, where you can take a virtual experience through the Battle of Normandy. Finally, visit Pegasus Bridge, site of the first, and arguably most successful, action of that momentous day. With over 20 years’ experience in creating school trips, our itineraries are suited to match your curriculum, bringing the classroom to life. 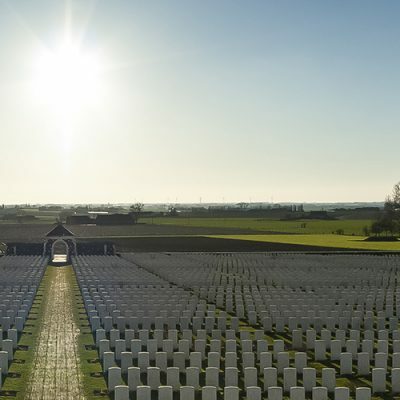 Visit the moving memorials, cemeteries (including both the American Cemetery in Coleville and the Commonwealth Cemetery in Bayeux), and other places of importance linked to this pivotal moment of the Second World War. Let your students go back in time and immerse themselves in the past and gain first-hand experience of this moving location. Our expert tour organisers are on hand to help from start to finish and make your trip as stress-free as possible as well as ensuring you cover all the relevant historical topics you are studying. You will depart from school on your private coach which takes you to France via a Dover – Calais Channel crossing. Arrive at your accommodation early evening in time for your dinner. The rest of your evening is at leisure to settle in. Start your trip with a visit to a real French market! This is a perfect place to practise your language skills! 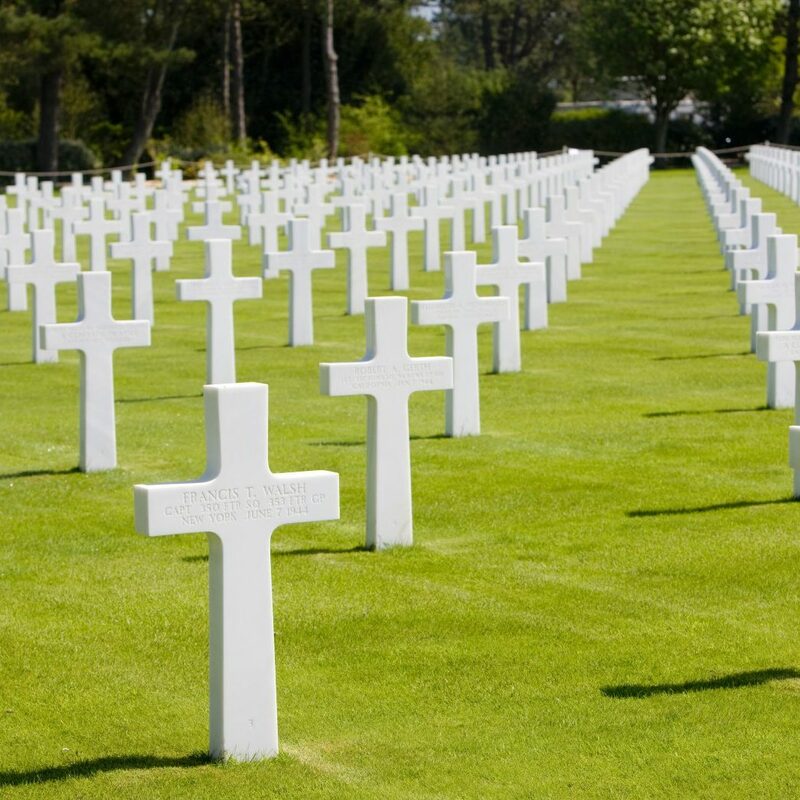 The rest of the day shall be spent visiting historical places of interest which include Arromanches 360, the American Cemetery near Omaha Beach and the Caen Memorial centre. Today you will concentrate once more on the historical visits within the region. The morning will be first spent at the Bayeux War Cemetery, before moving onto the D-Day Landings Museum, a key part of your trip that can be linked back to the curriculum in school. The last visit of the day will be to the Pegasus Bridge Museum. After breakfast, depart your accommodation and head back to Calais for a shopping stop at Cité Europe. You shall then cross the Channel and travel back to school.